Hello, I'm a writer in Brisbane, Australia. Don't leave it to chance. The best person to write is a writer. Hello, I'm a writer in Brisbane, Australia. Screenwriter (award-winning), Author, Copywriter, Journalist and Editor/proofreader. Words are my business so come to a professional who really cares about writing. I get results! Don't leave it to chance. The best person to write is a writer. 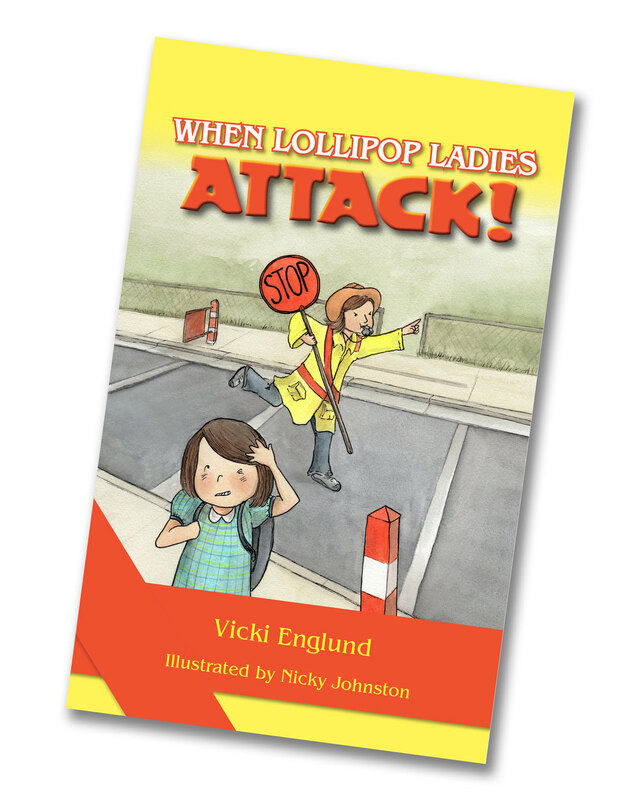 See what the Reviewers are saying about When Lollipop Ladies Attack!